Greetings! 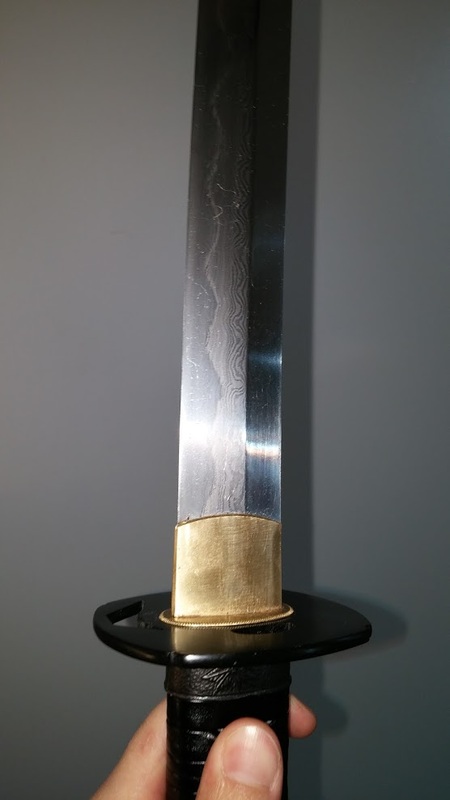 Just received my customized T10 katana a few days ago from JKOO sword (sinosword.com), and I'd like to do a quick photo review of the sword. 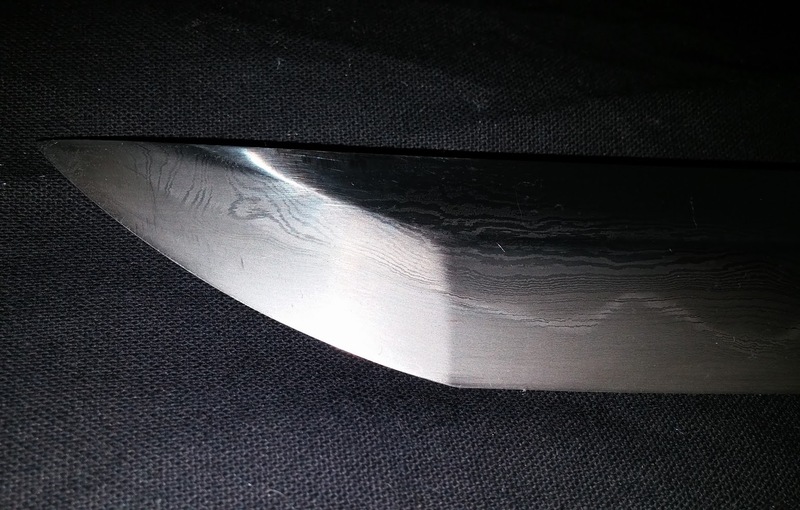 Here's the blade under sunlight, note that the folded steel pattern appears much more subtle under natural lighting conditions (which is a plus for me). Let's take a closer look at the kissaki region. 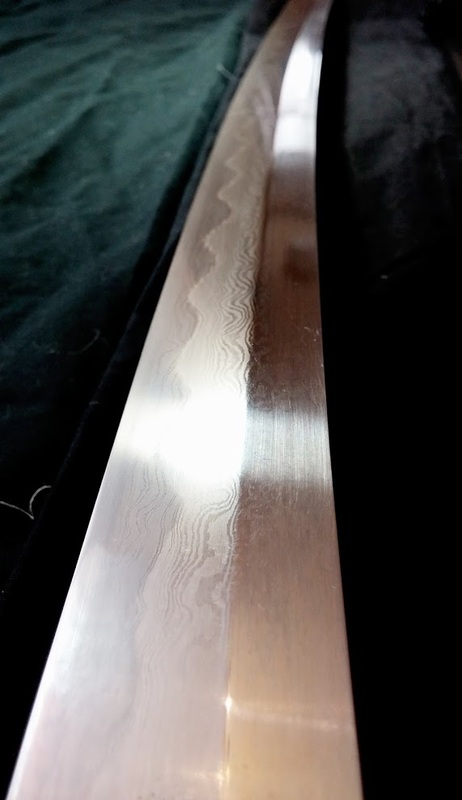 The yokote is actually geometrically shaped, unlike those "polished yokote" found in many production katanas out there. Last edited by Keren W; 02-24-2016 at 05:32 PM. Greetz back Thanx for the web adress, JKOO was still unknown! Just curious, still happy with your katana? I've been doing recherche for months now and still couldn't decide what to do. Bugei, Paul Chen or customized? As you surely know, prices differ between a couple of hundred bucks to some thousand...so, I'm trying to get some input from others - perhaps you could share your impressions? I am still pretty happy with my JKOO katana. Their fittings still have plenty of room for improvement -- no explicit flaw of course, but could've used higher quality material and craftsmanship. Their blade However is exceptionally well-made, and that IMO is the important part. I can customize my own koshirae, but certainly cannot forge a high quality Japanese blade. Bugei offers very good swords. They're considered top-of-line vendor for Hanwei (Paul Chen) sword, whom I consider a seasoned veteran in production Japanese sword business. 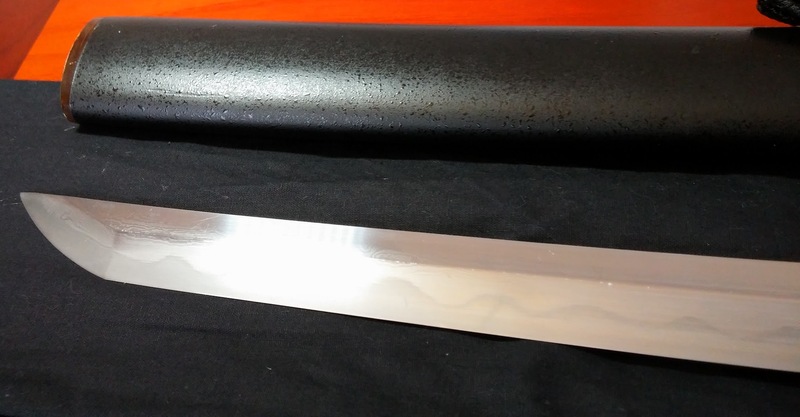 I consider bugei to be the best "production-line" Japanese sword out there --tThey have very good quality control and their product are impressive in-terms of attentions to details. That being said, they are quite expensive!